"We rank where we want." With documented results, Ratel SEO helps with Social Media Management Consulting in any industry. 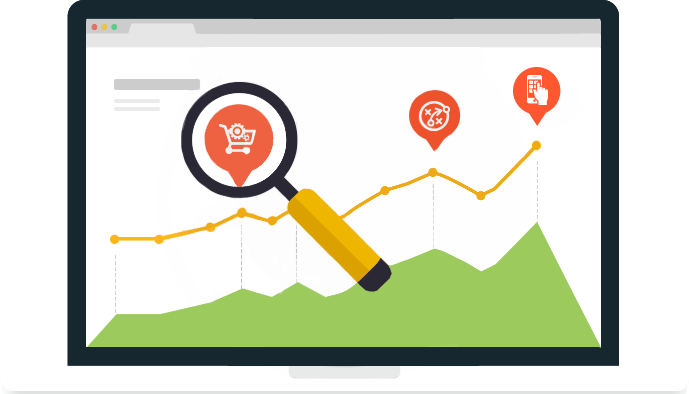 Try out the Best SEO for Your Small Business Today! Turn your visitors into customers with our Digital Marketing team of experts. Our goal is to provide the best SEO strategy for your small business. From Social Media Management to Digital Marketing. We are there. Satisfied and Happy Customers. Check our references. "We were a small Indianapolis Roofing Company and had no idea where to start with our internet presence, Ratel SEO, provided a perfect solution for us!" "As a newly published author of teen fantasy novels, they helped me craft the best SEO strategy for my brand..."